Create the Health, Life & Career You Love! 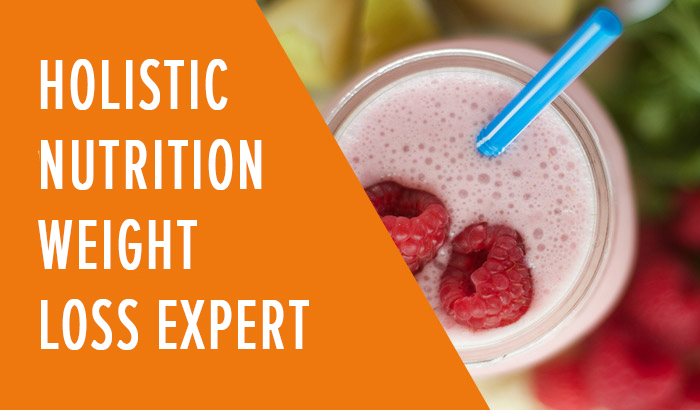 Are you ready to get legit & be the best health coach in the biz? 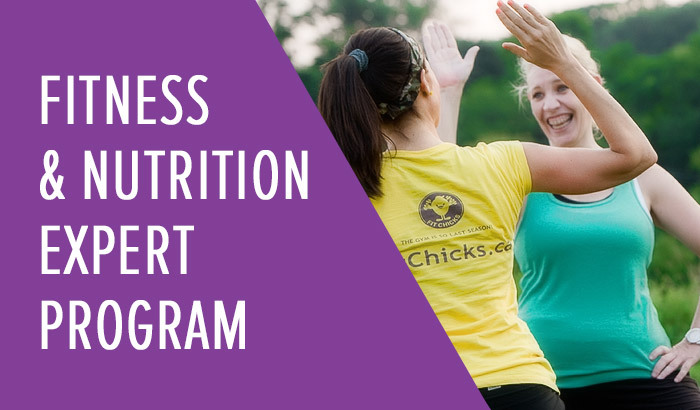 We offer the BEST online programs for women who are looking to grow their skills and knowledge in fitness, nutrition, wellness & business so YOU can create the health, life and clients that you love and help others to do the same. Plus, a TON of other free resources for you to master your craft and take your health coaching knowledge to the next level. TO HELP YOU REACH YOUR TRUE POTENTIAL IN AN INDUSTRY YOU LOVE! 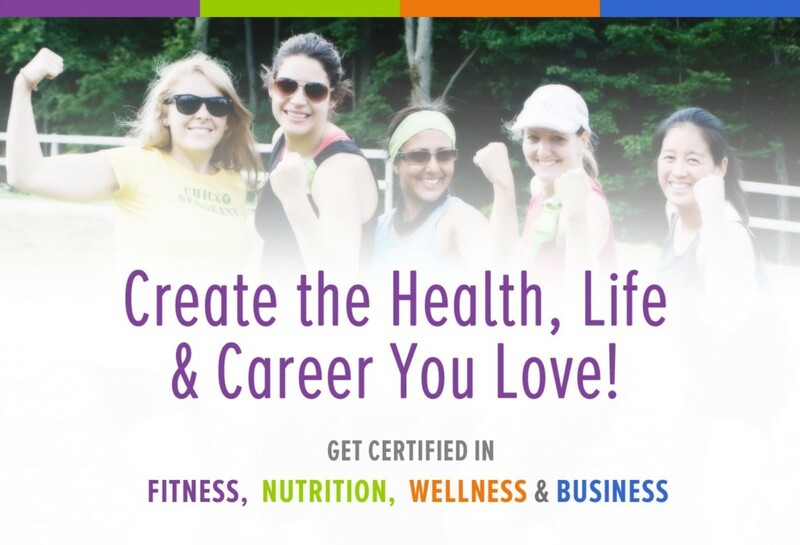 Get certified in Fitness, Nutrition, Wellness & Business! 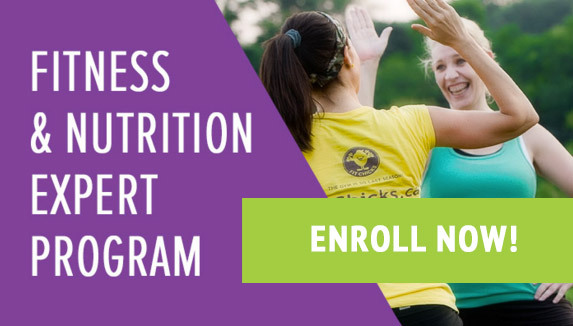 Get certified in holistic weight loss in only 8 weeks! 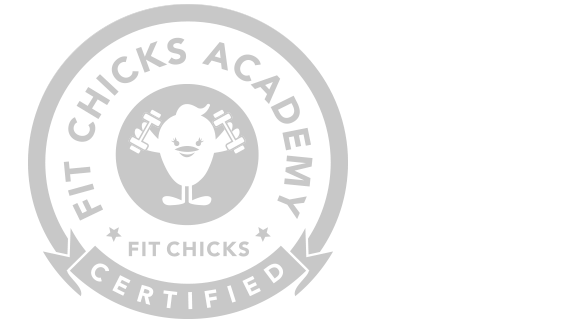 When I started the Fitness & Nutrition Expert certification I was already teaching classes as a Fitness Instructor and training clients one-on-one. 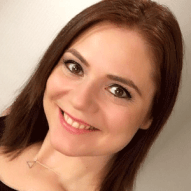 What I found so amazing about the FNE course is that it is not only for someone who wants to start to their career but for a seasoned fitness professional who wants to increase their knowledge base as well as start their own business. 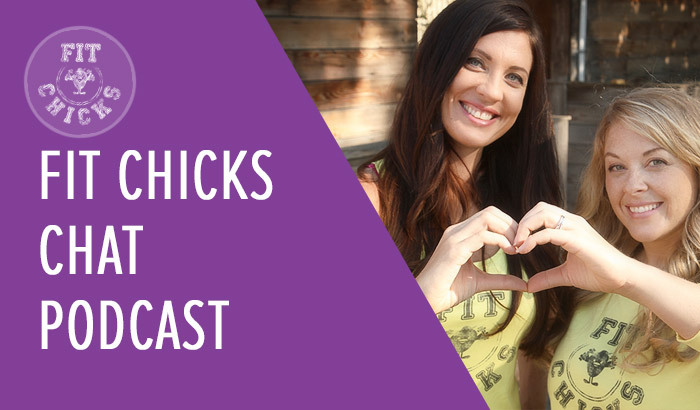 Check out the latest podcast where Head Chick’s Laura & Amanda talk all thing fitness, nutrition, wellness & business to help you create your fiercest life! By becoming a Certified Fitness and Nutrition Expert I have gained the confidence I needed to start my career in Personal Training. I love that it covered all aspects of the industry, including fitness, nutrition, wellness and business skills as well, which are so important when we are launching a new business. I am now confidently putting together business plans, personal training profiles, nutrition programs and utilize all the skills I have learned during the co-ops as well. 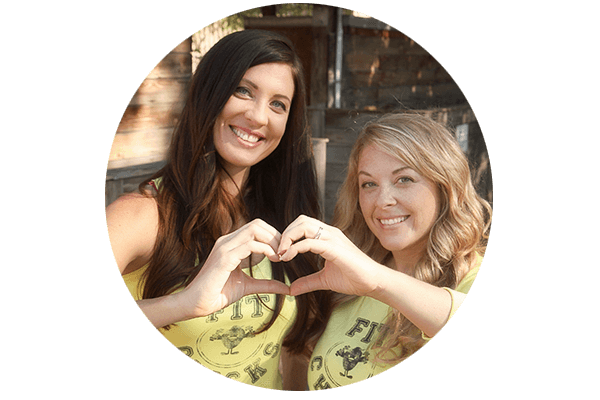 Their commitment to women’s health earned the company 2016 Top 3 Fitness Professionals in Canada by Can Fit Pro and Stevie Award for Women in Business – Health & Wellness Company of the Year.